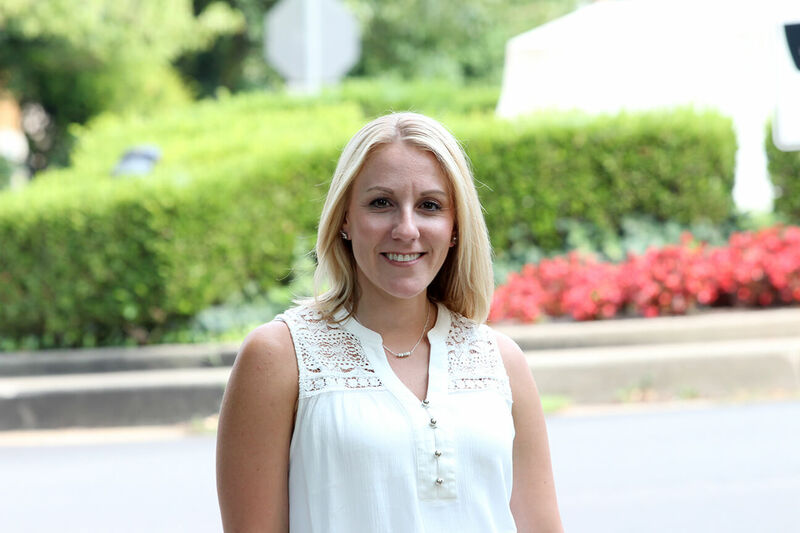 Amy Barnard joined the Next Step Network in 2010 as a Marketing & Operations Specialist, following nine years with Clayton Homes in their corporate offices in Maryville, Tennessee. Her training is in Computer Aided Drafting and Design Technology, and her work experience includes manufactured homes, modular home design and construction, residential and commercial building codes (IRC, IBC, NEC codes) and development of subdivisions. While with the subdivision arm of Clayton Homes, Amy worked closely with contractors, sub-contractors, civil engineers and surveyors on the development of subdivisions. She has the ability to read site plans, understand topography and to position a home according to the site plan. While she was employed by Clayton, Amy assisted Frontier Housing to develop home plans based on Frontier’s quality specifications and those that are required for optimal mortgage financing. Working with Frontier Housing, Amy ordered the homes to Frontier’s specifications from the manufacturing facility. She worked closely with the engineering staff, both Frontier Housing and the manufacturing facility to make sure that each home was correct in all aspects.